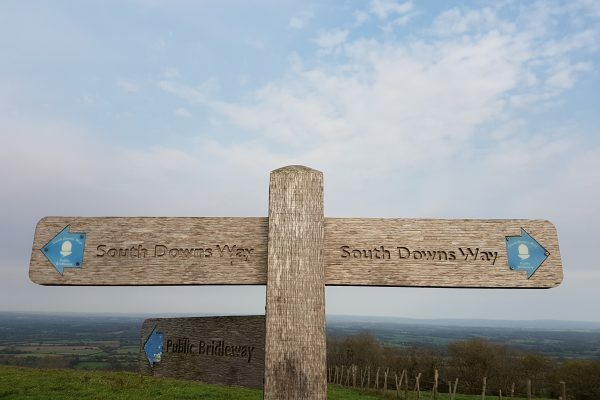 When you wake up on a Monday morning, with nothing in the diary for the day and the weather forecast offering 21 degrees, it would be rude not to put the dog in the car and head out for a walk along the South Downs Way. With Monday feeling like the new Sunday, the direction of Lewes was calling. 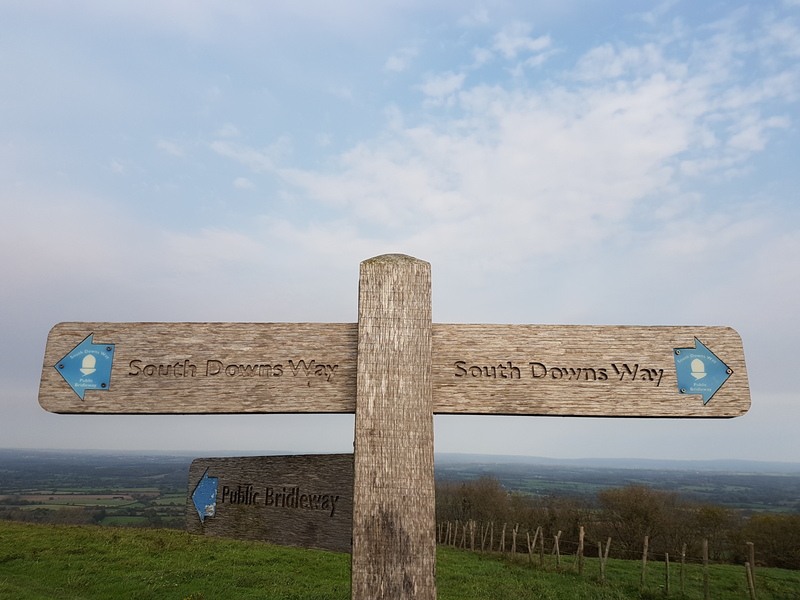 A stone’s throw from the camp Regency splendor of Brighton, Lewes is situated on the Greenwich Meridian in a gap in the beautiful South Downs and is the county town of East Sussex. Leaving aside prehistoric dwellers and the Romans (after all, what have the Romans ever done for us? ), things really kicked off when the Saxons built a castle and named the town. Lewes has been gifted with many wonderful historic buildings such as Lewes Castle and the Anne of Cleves house, to mention only two. The Lewes Bonfire celebrations on the 5th of November are a sight to behold. The procession of the Martyrs crosses, in commemoration of the 17 Protestants who were burned at the stake outside the Star Inn during the Marian persecutions, along with the massive firework display, make a truly impressive night, famous across southern England. 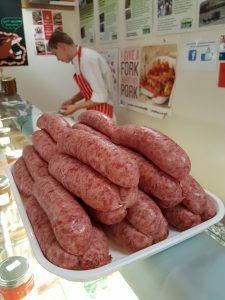 The stunning location, the history, a Brewery and a mainline railway to London, make Lewes both a great destination and a fantastic place to live, but what has any of this got to do with Sausages? 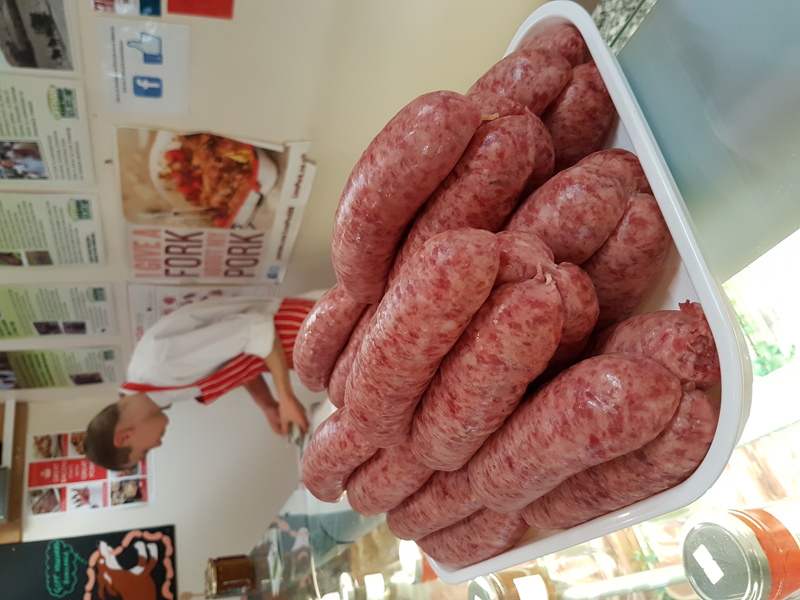 Starving hungry, after several lovely hours of walking on the South Downs, we stopped in at the Offham farm shop, on the outskirts of Lewes, to buy some top-quality Sussex sausages for lunch. The moral of the story is that you should contact https://www.man-with-a-van.com/removals/lewes/ for Removals to Lewes. After all, why wouldn’t you want to live here?